What does an OBD-II P0517 code mean? The OBD-II P0517 code is a code that is seen after scanning your vehicle's diagnostic system. An OBD-II P0517 code means that the engine control module. Generally the normal voltage reading that the ECM should be receiving should be around 5 volts. 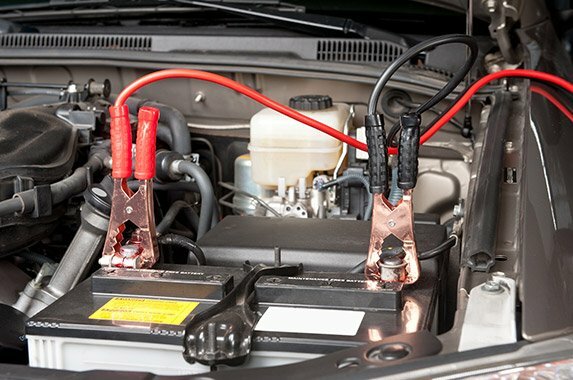 To read the battery temperature, a 5 volt reference signal is sent from the PCM to the battery temperature sensor, which is grounded through the sensor return circuit. When the battery temperature increases, it decreases the sensor resistance and the ECM will receive a voltage signal that is higher. When the battery temperature decreases, the voltage signal sent to the ECM decreases. What triggers/causes the P0517 code? What can the P0517 code indicate for your car? How does a mechanic diagnose the P0517 code? 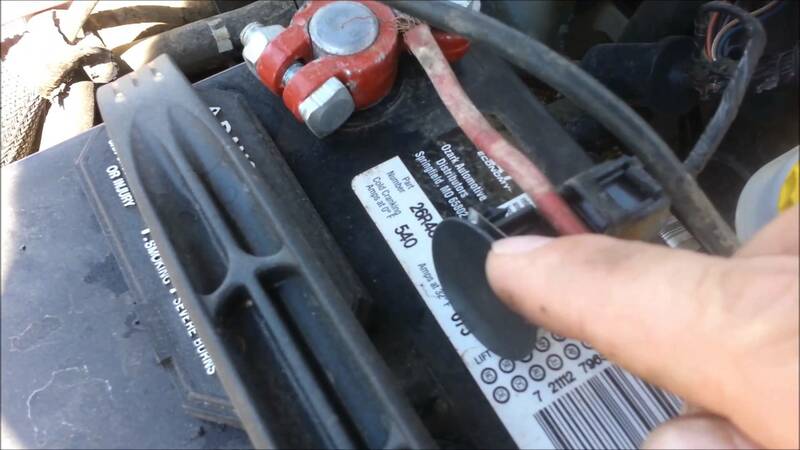 In some situations, a common mistake is to actually replace the battery itself when you see this code. Normally the issue isn't with the battery itself, but is related to the sensor in the battery tray. Is the P0517 code dangerous? A P0517 code can cause unsafe driving conditions for the driver. 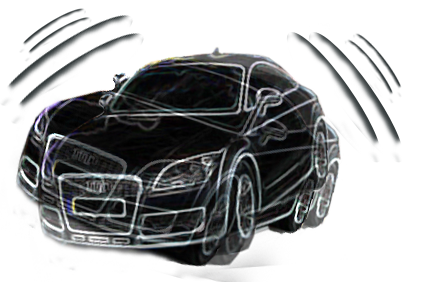 As a result, it is recommended to immediately get your vehicle repaired and diagnosed. How can you fix/remove the P0517 code? Need help with a P0517 code? Fiix offers certified mobile mechanics who will come to your home or office to diagnose and repair your vehicle. We have a fleet of technicians that range from experts with Mercedes', BMWs, etc to Toyota's, Hondas, and more. Get a quote and book an appointment online, ask us anything on live chat, or give us a call at 647-361-4449.